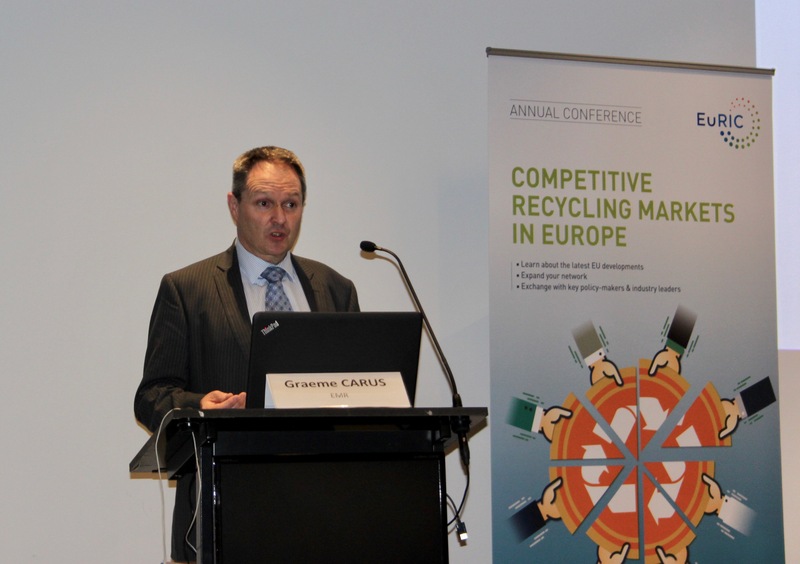 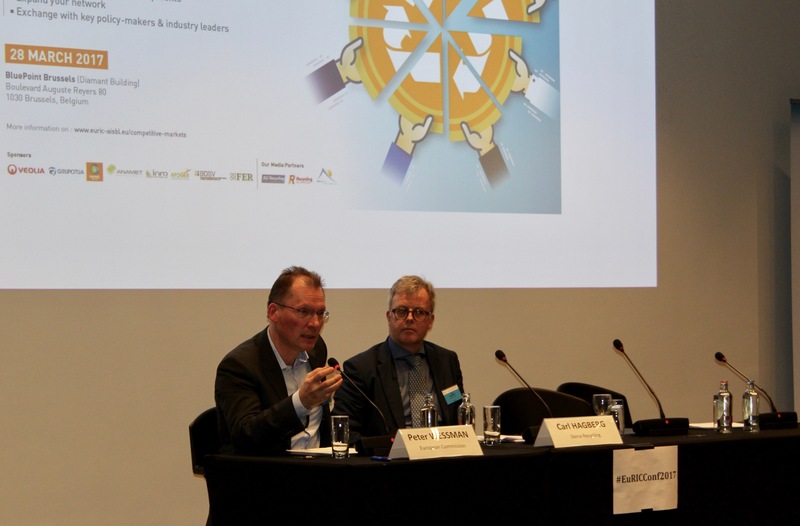 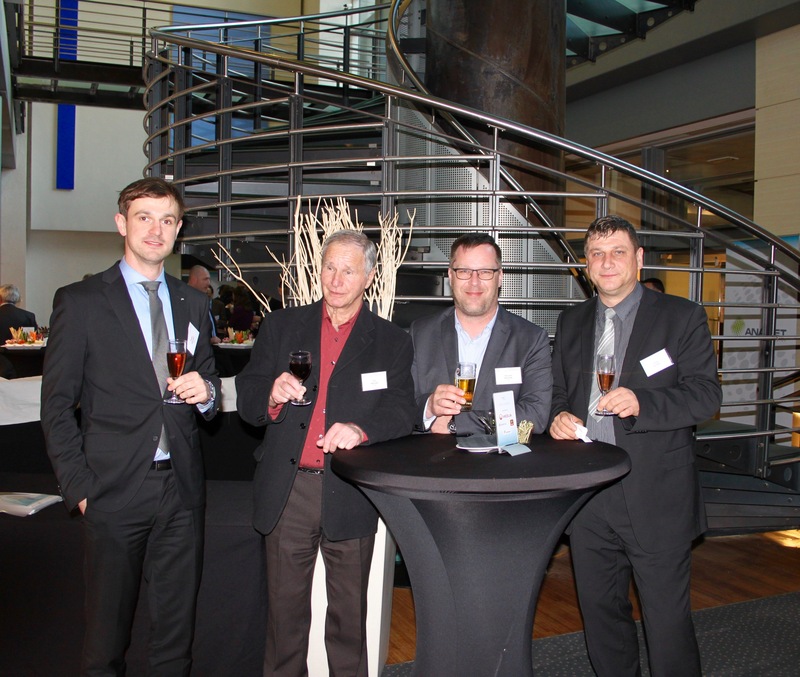 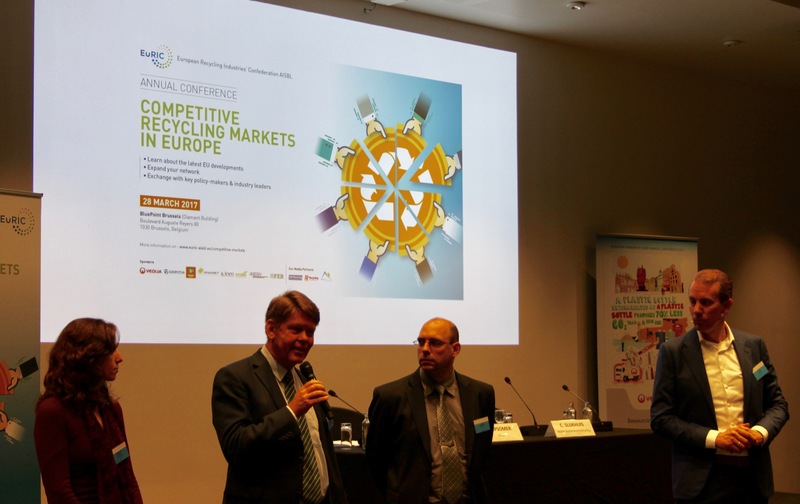 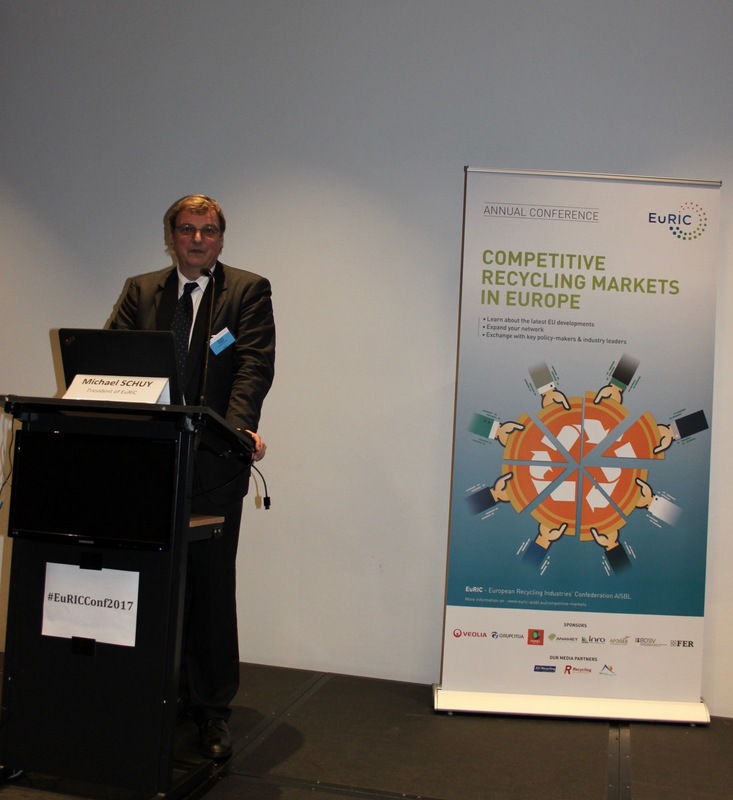 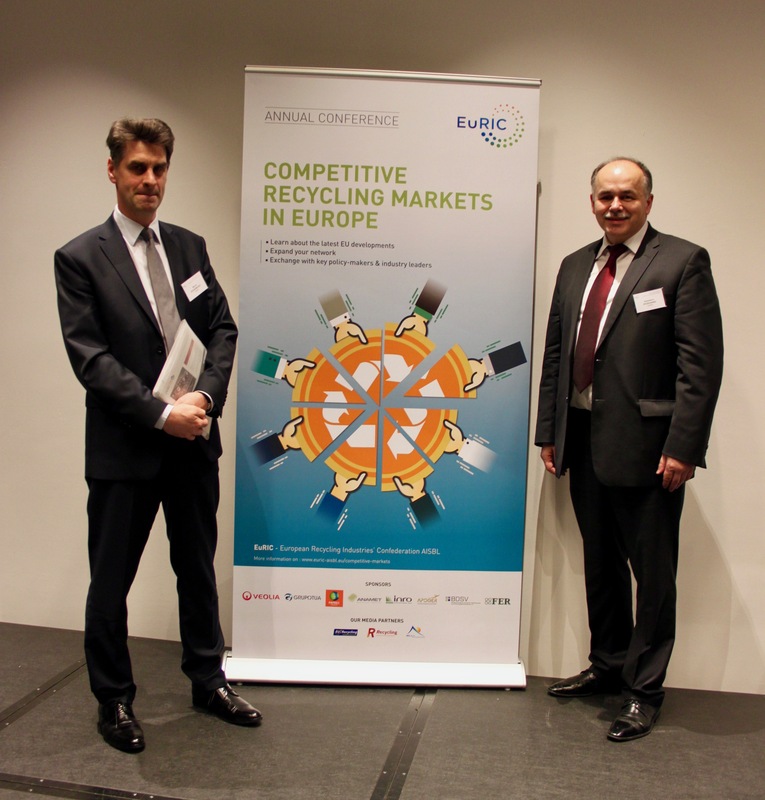 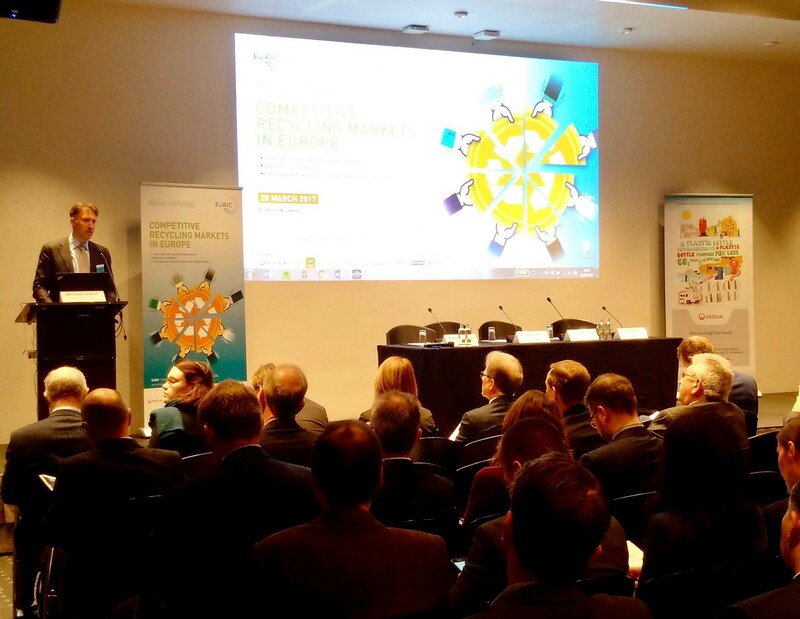 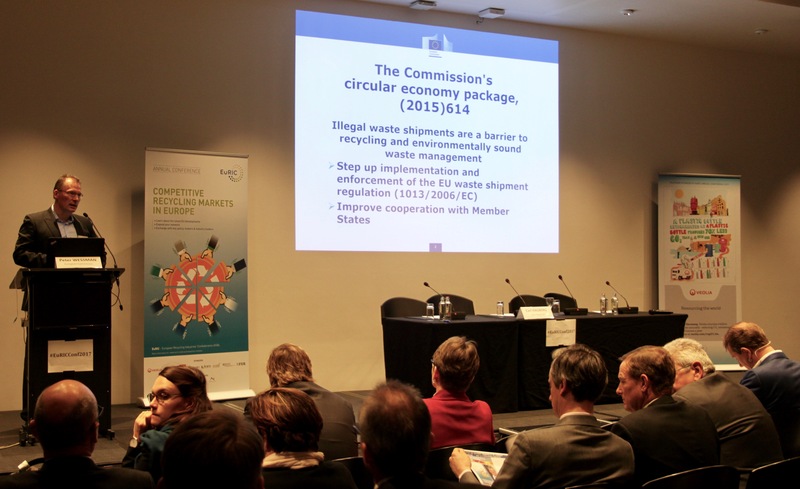 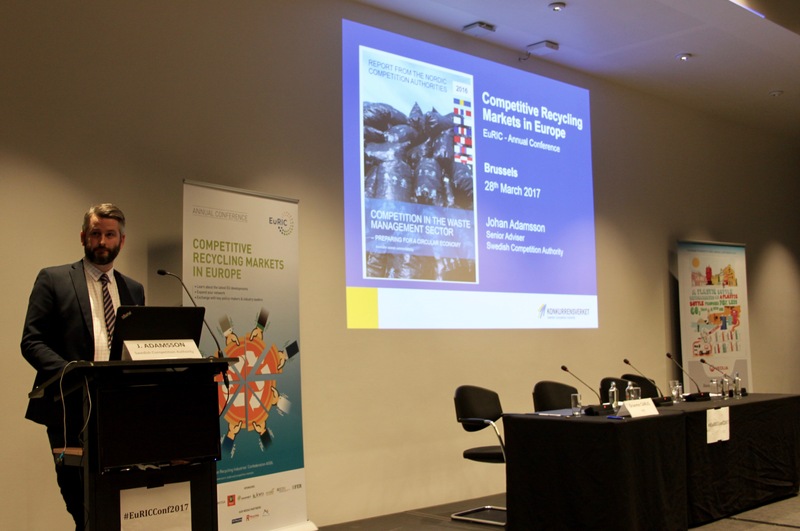 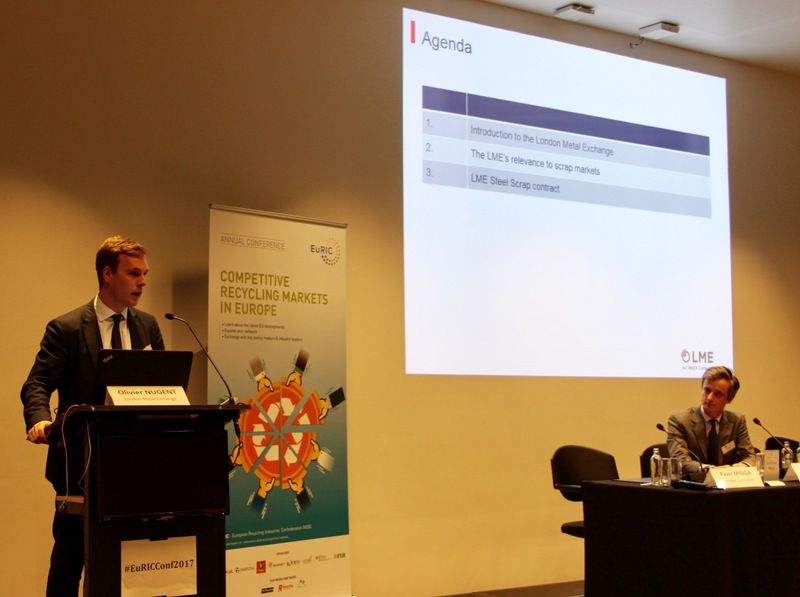 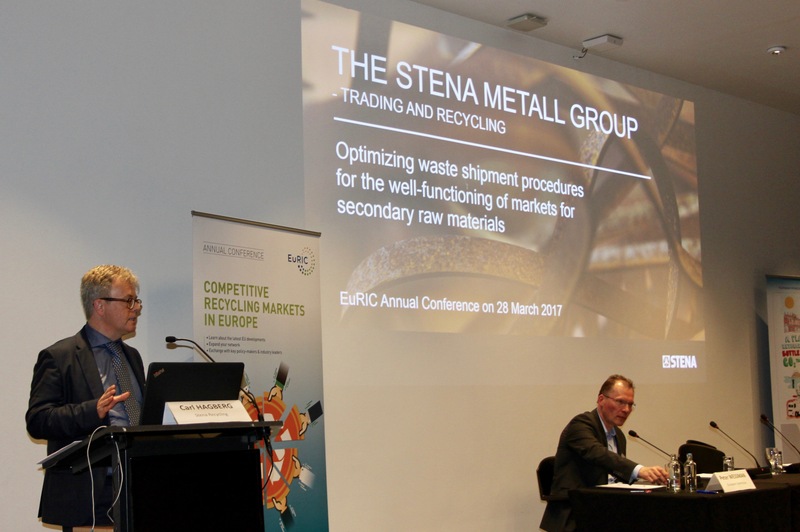 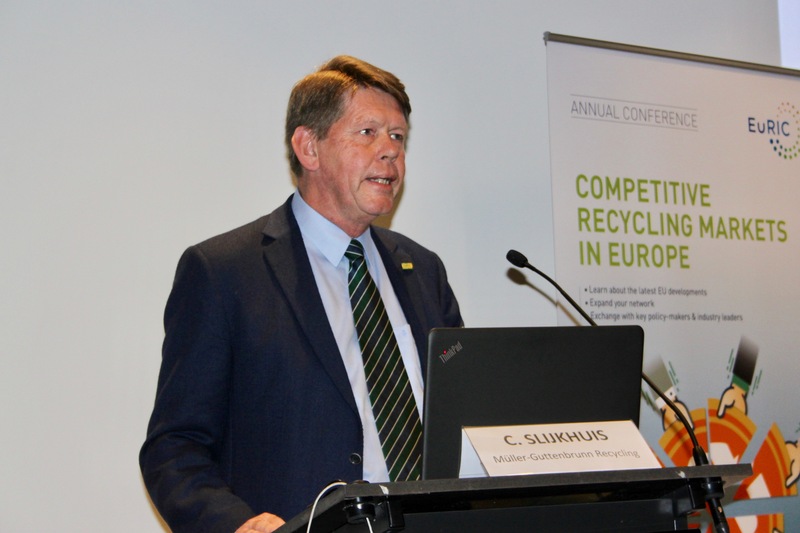 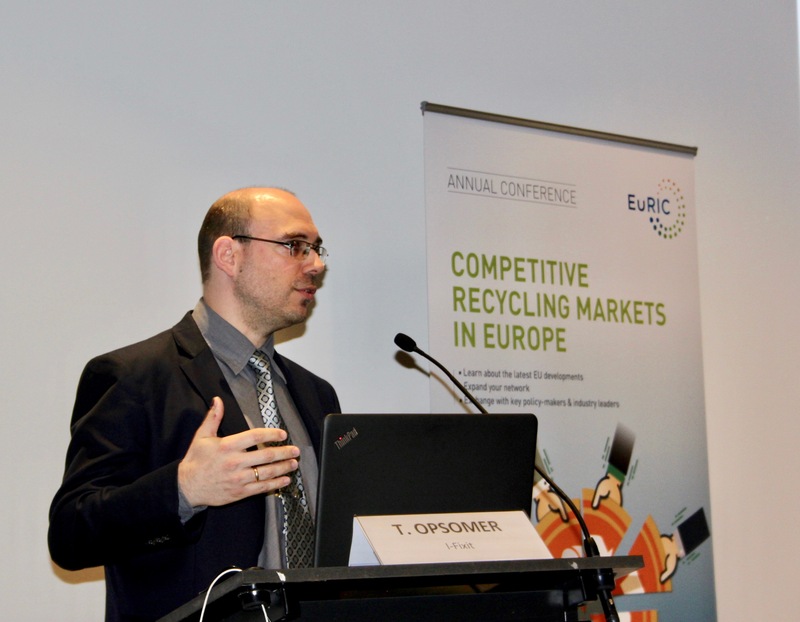 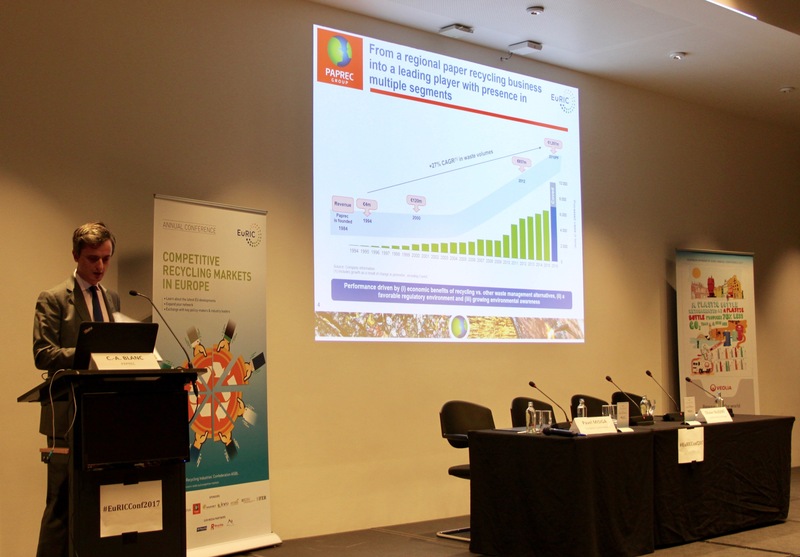 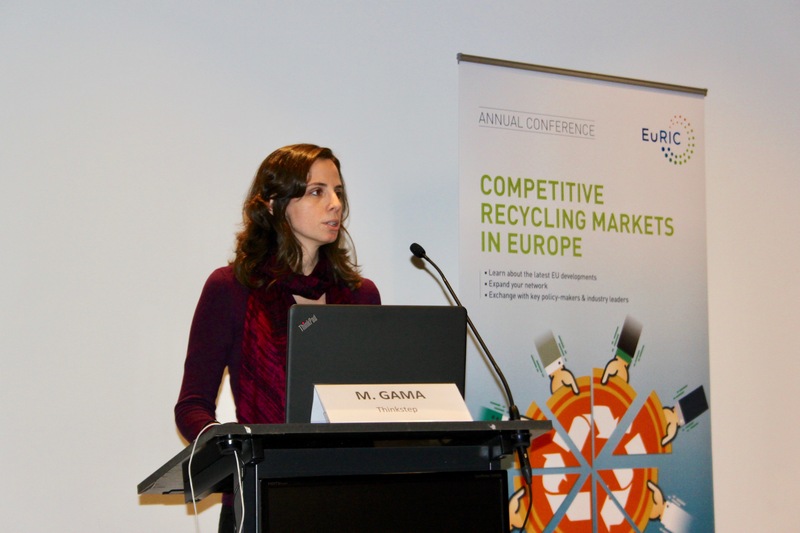 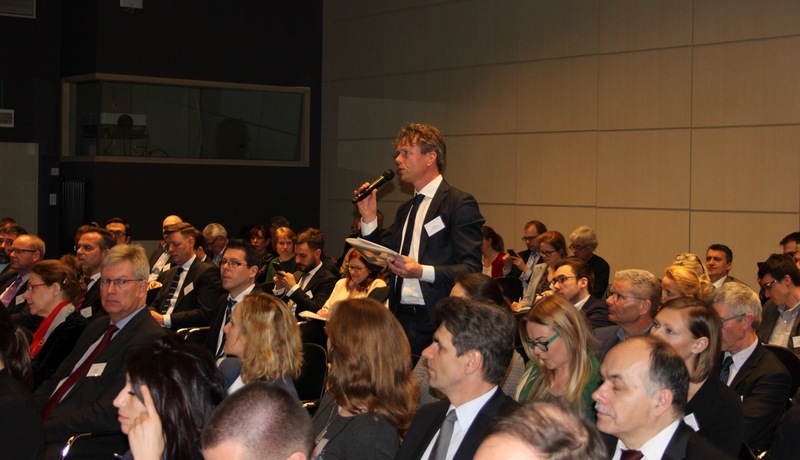 The European Recycling Industries’ Confederation (EuRIC) organises, on 28 March 2017, its second Annual Conference. 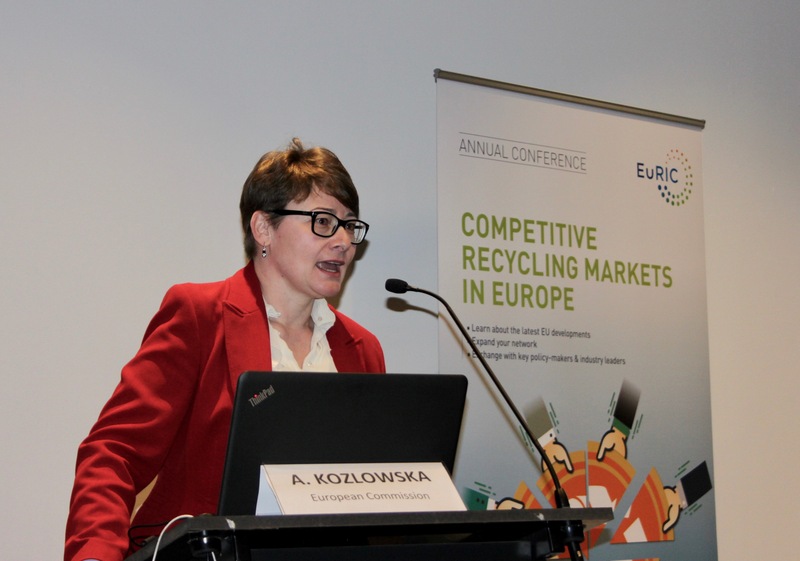 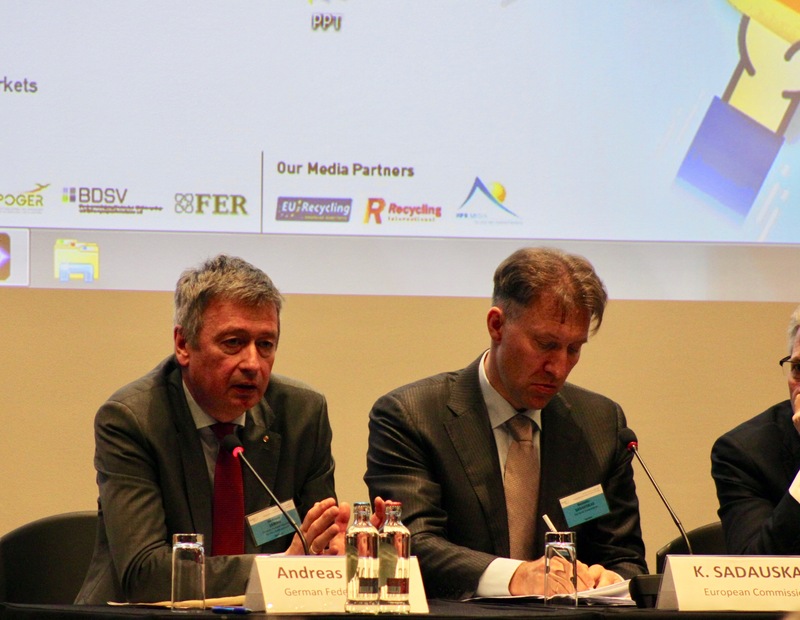 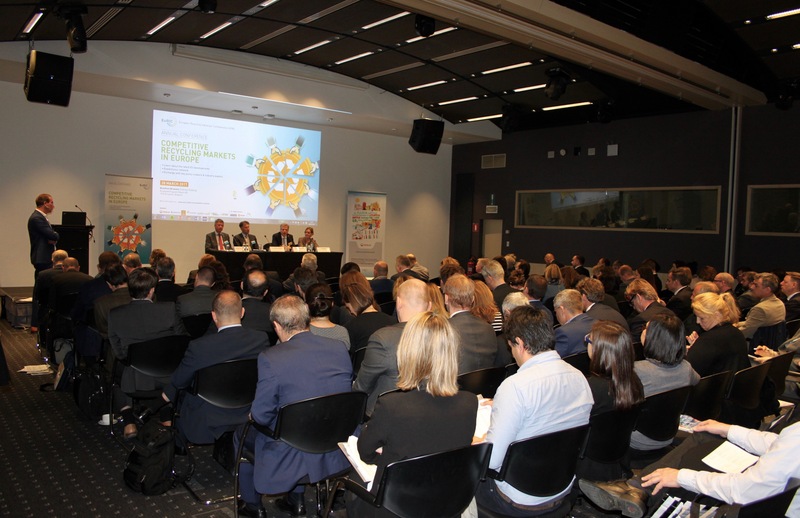 This full day event will feature high-level policy makers and influential recycling industry leaders around key regulatory and economic topics for the European recycling industry. 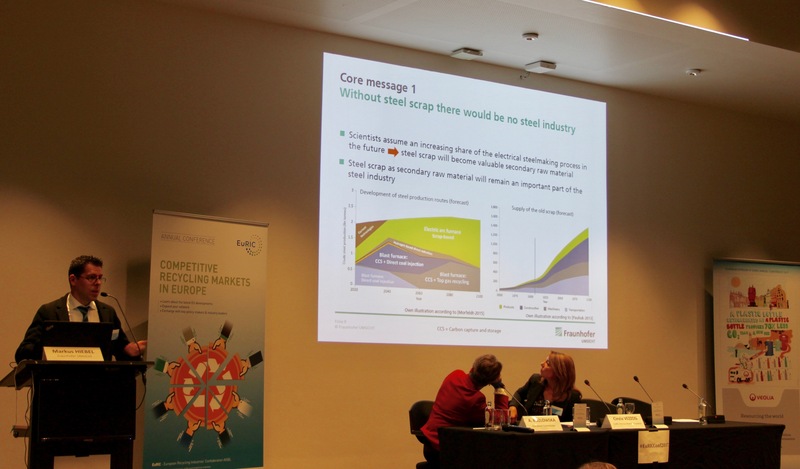 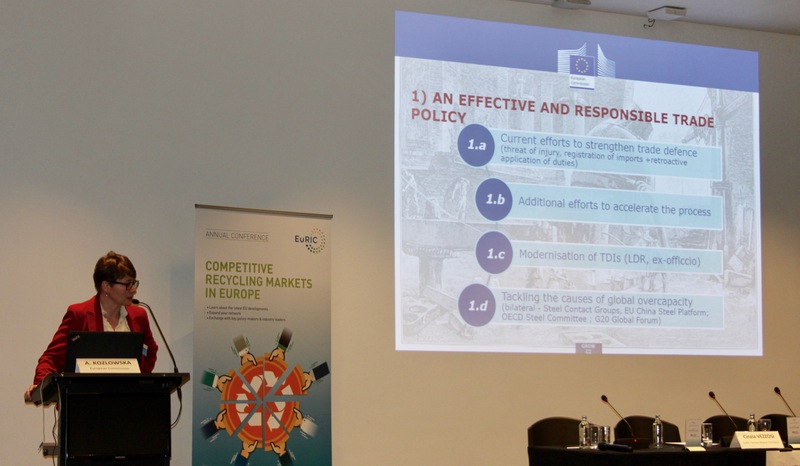 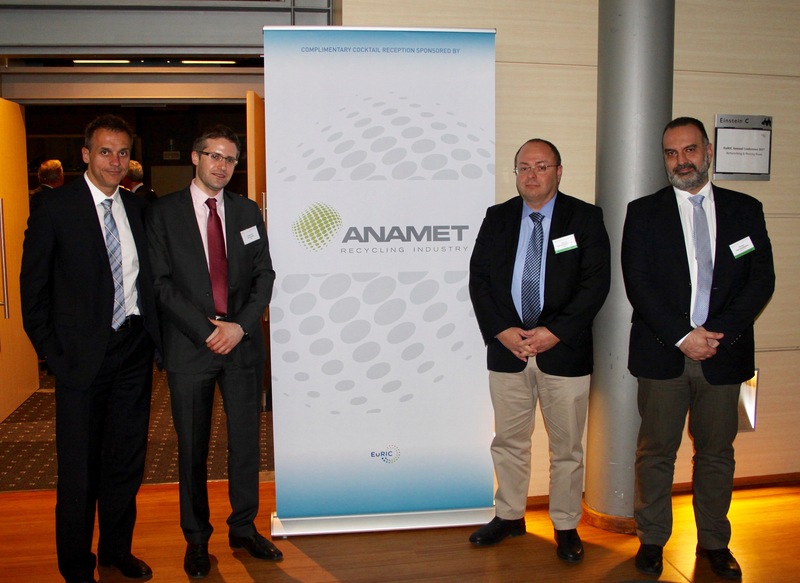 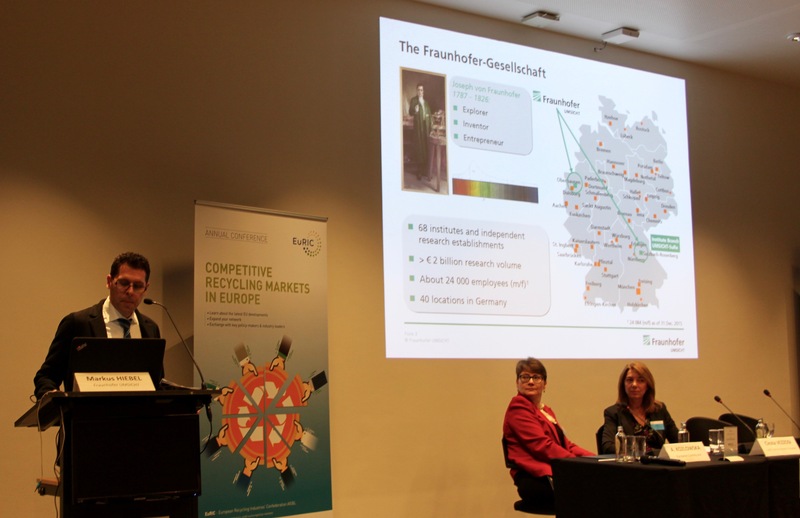 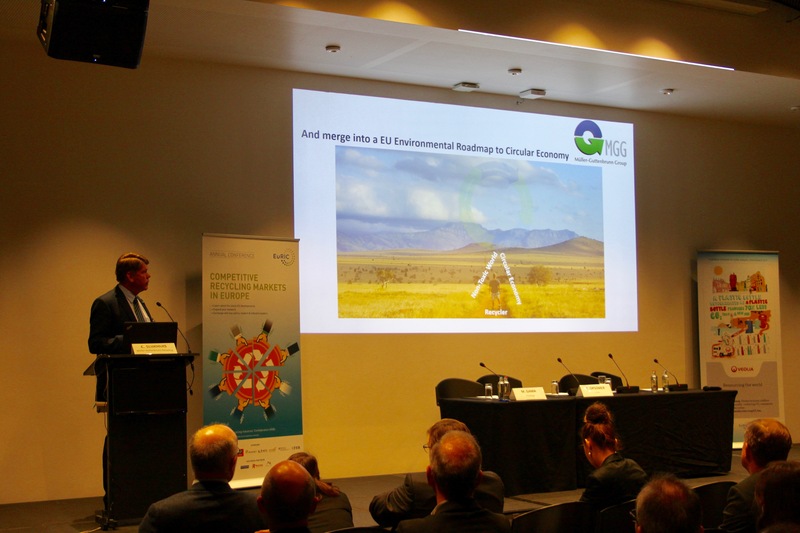 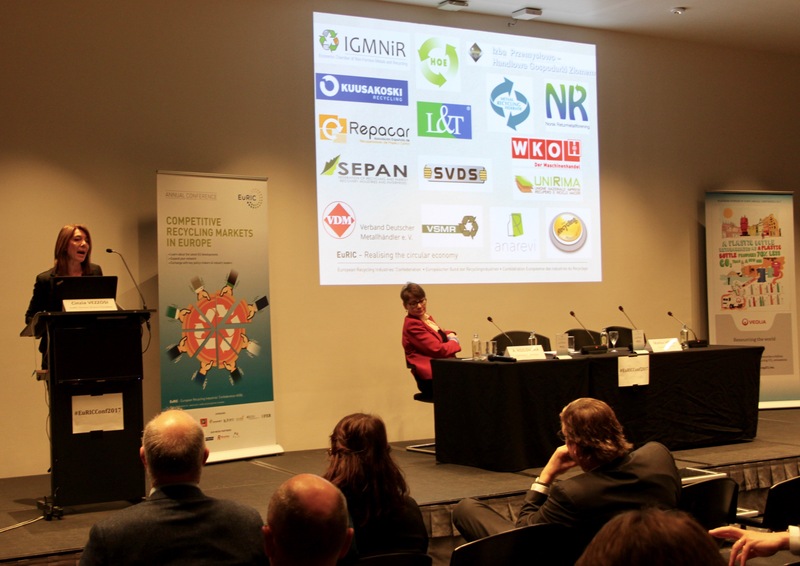 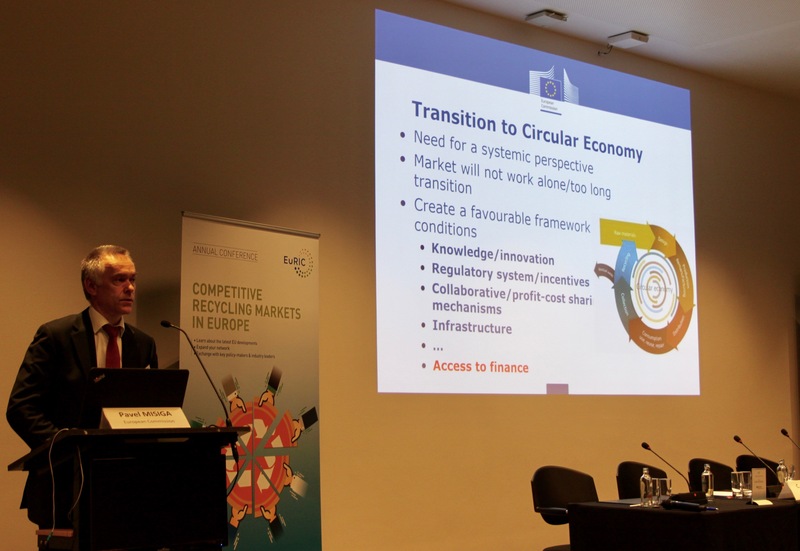 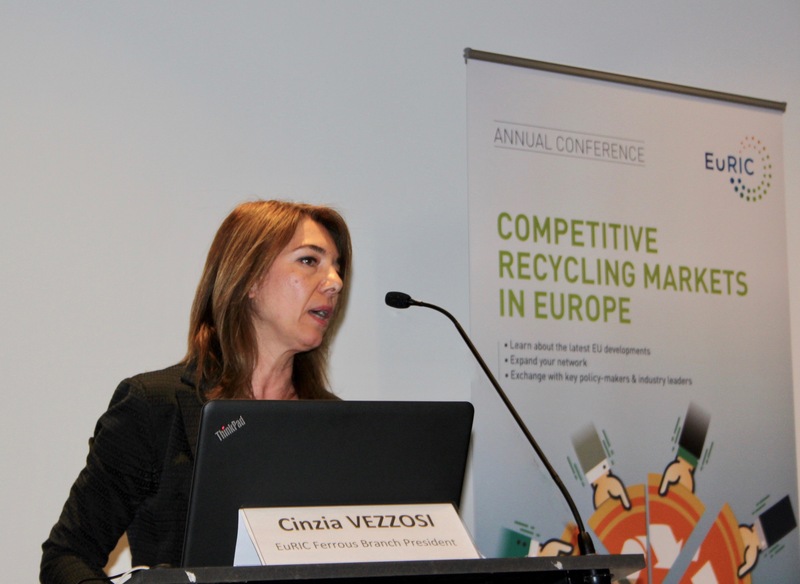 It will offer unparalleled opportunities to expand your network and to learn about the latest policy developments which will shape the European recycling industry. 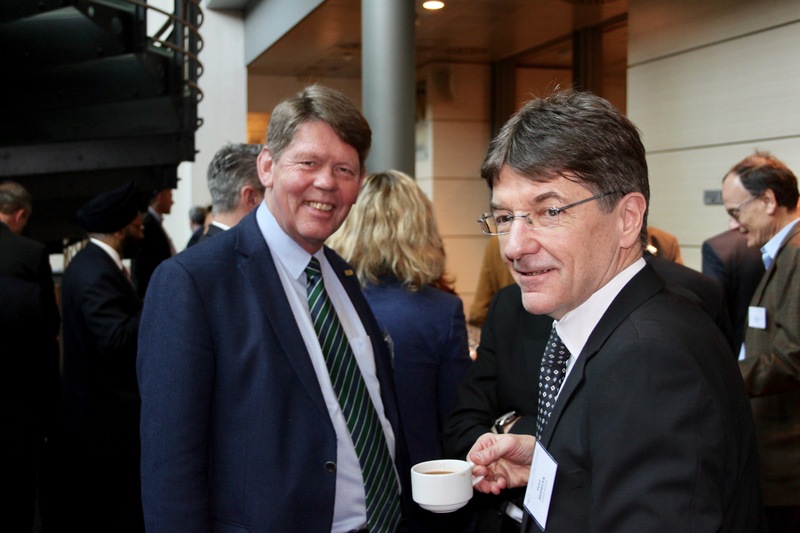 We look forward to welcoming in Brussels, at the heart of Europe. 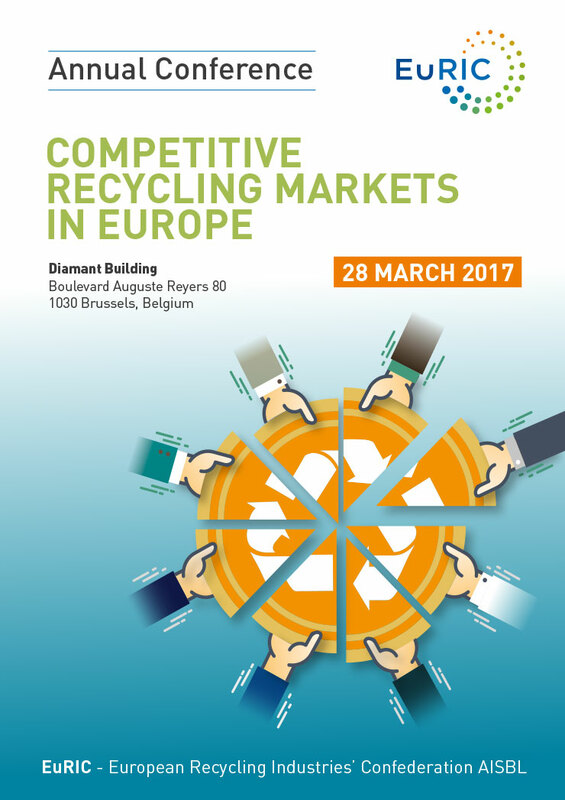 Identifying and solving obstacles to the circular economy arising from waste shipment procedures to foster the internal market for recycling. 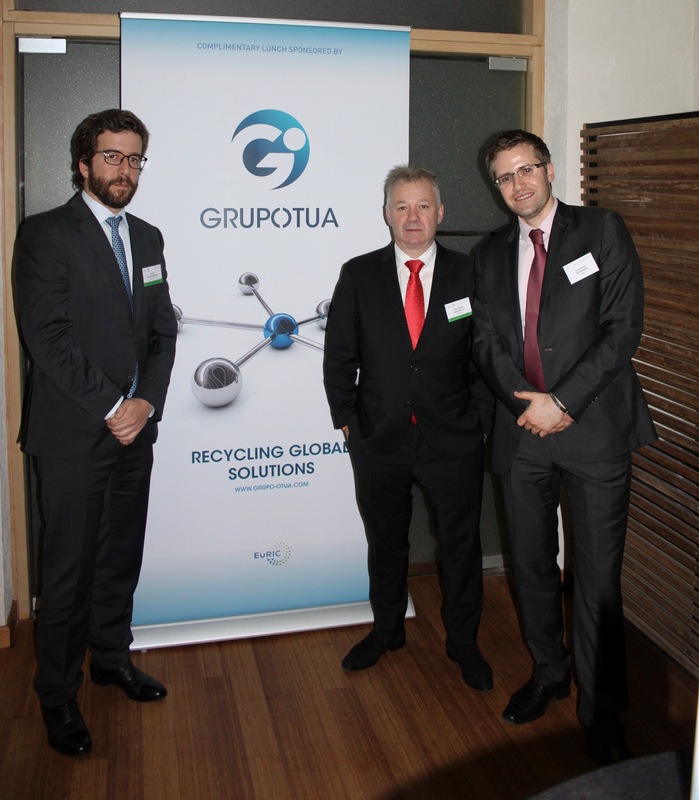 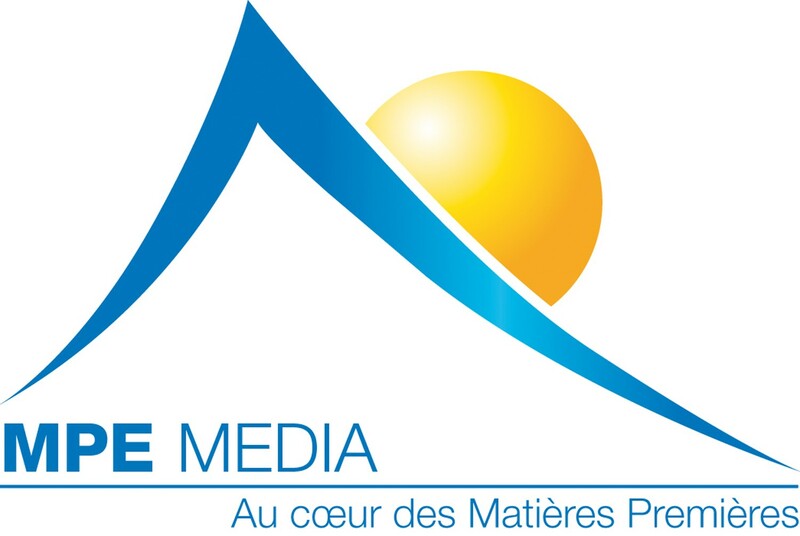 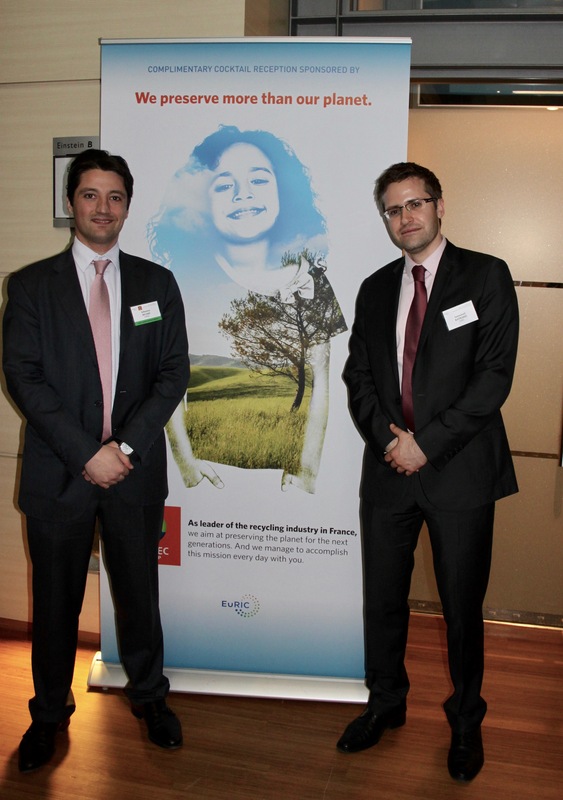 "Next Leaders Award 2016" in the Finance category awarded by the French leading economic newspaper Les Echos"
How can Green finance boost the circular economy?